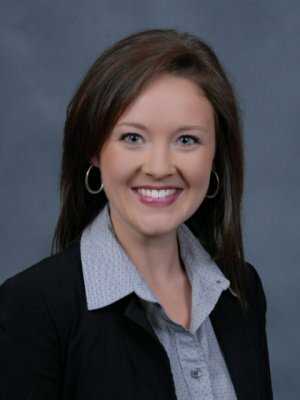 Kristen Finefrock is the Manager of Marketing and Education for our partner, ValMark Financial Group. In her role, she assists in the analysis of estate, business and retirement planning strategies, specializing in life insurance. In addition to her FINRA Series 7 and 24 securities licenses, Mrs. Finefrock graduated with a degree in Corporate Finance from the University of Akron and is a Certified Financial Planner®.